The Pledge Of Allegiance...to Vote or Not to Vote! I recently was reminded of a video that I viewed some time ago of Red Skeleton talking about an event in his life as a young boy. This event, as he would tell you, had a profound effect on the rest of his life. So much so that he felt compelled to share the story with his audience on his variety comedy show that aired in the 1960s. For those of you who do not know who Red Skeleton was, he was a comdedian who had his own show in which he would perform various skits and stand up comedy. Clean wholesome comedy (difficult to find in today's culture) that the entire family could sit down and enjoy. It was very unusual for him to get into anything political on his show, so his audience must have been caught a little off guard when he began his story. However, I am sure they were touched by his recolection of the event that helped shape his adult life. In the clip below he explains how, as a boy, he had a teacher who called down the entire class one morning for reciting the pledge of allegiance in a seemingly routine or monotonous manner. He then went on to describe how this teacher would give them all a lesson that he would never forget. While I could recite his words here for you, it certainly would not have the same impact as listening to Mr. Skeleton in his own words. Click on the video below to hear his story in his own words. 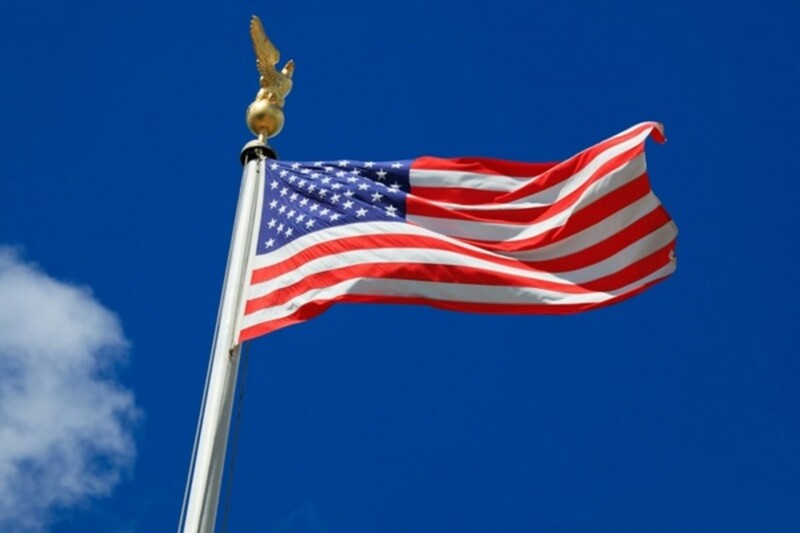 Do you think the pledge of allegiance should be allowed to be recited in public schools? Wouldn't it be a Pity...Political Correctness Run Amok! Little did Red Skeleton know that his words would eventually ring somewhat prophetic. American society and culture have become so politically correct that not only have the words "under God" been stripped from the pledge, but, in many communities across this country the pledge is not even allowed to be recited on school property. The political correct wave of the 1990s and 2000s has threatened to strip God and patriotism from the very fabric of this once great nation. I say "once great", not because I do not believe that we do not have the capacity to be great again, but because I think we have fallen victim to the slow but slippery slope of moral decay. We are most definitely in a state of moral and economic decline in this country, and it is my belief that they both go hand in hand. 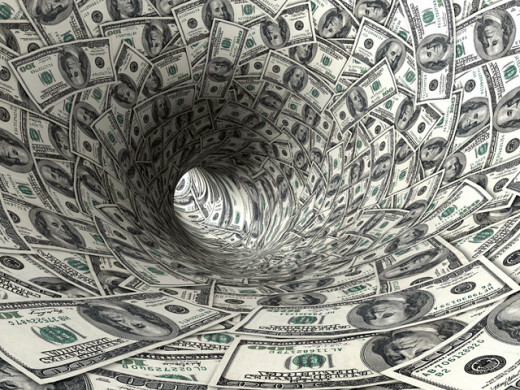 All of the other obvious moral issues that have plagued our society notwithstanding, it is immoral that we have allowed our government leaders to spend us into what is soon to be seventeen trillion dollars of debt. Come September 2013, we will once again face the debate over the debt ceiling and whether to allow our government to continue their reckless spending without regard. Wouldn't it be a pity if we just continue to travel down the path of sure economic destruction. Do you think the President of the United States has the constitutional authority to bypass congress and invoke Executive Privilege with regards to the debt ceiling and fiscal policy? You may ask, what can I do? I am only one person. I am a mere individual. As I listen to Mr. Skeleton's account of his teachers lesson that day, something very compelling stands out to me, aside from the obvious lesson of the importance of American patriotism and pride. It is his description and understanding that "government is the people" and it is "from the people to the leaders" not "from the leaders to the people." Sadly, most of today's government officials just do not get that. Furthermore, we the people, the ordinary, everyday citizens of this country, have lost all control of our government and have seemingly lost the will to stand up and make the necessary changes needed to get those officials out of office who are intent on continuing to take us down the path to a Godless society. We continue to allow our society to be governed by those who are intent on dividing us by socioeconomic status, race, and gender, in order to better control us and advance their agenda to "fundamentally change" this country. It is when they have us divided that they can conquer and twist and change the constitution to a barely recognizable document. It is then that one man can stand in the highest office of this land and bypass all safeguards put in place by the framers of the constitution to protect us, and inflict his own desires and ideas and policies under the cloak of executive privilege. It is then that we will crumble. Wouldn't it be a pity if we just sit back and allow that to happen without demanding that our voices be heard? Remember..."from the people to the government" not "from the government to the people." Our President has already promised to bypass congress yet again, if they try to block any kind of spending increase or debt ceiling increase that he may want. Our government was not set up as a dictatorship, but that is what we risk becoming if we continue to allow this type of outrageous threats and behavior from our President. Our very structure of government is being tested. It is up to us to make sure that it passes that test. If you are happy with the direction that our country is going (and I could provide a lot of statistics that would bring into question [why?] but will spare you) then do nothing. If, on the other hand, you are tired of the direction that this country is headed then do something about it. Find out, truly find out, what each candidate running for the House or the Senate stands for. The content of a persons character is reflected by what they have done while you were not looking. See what their lives have stood for. 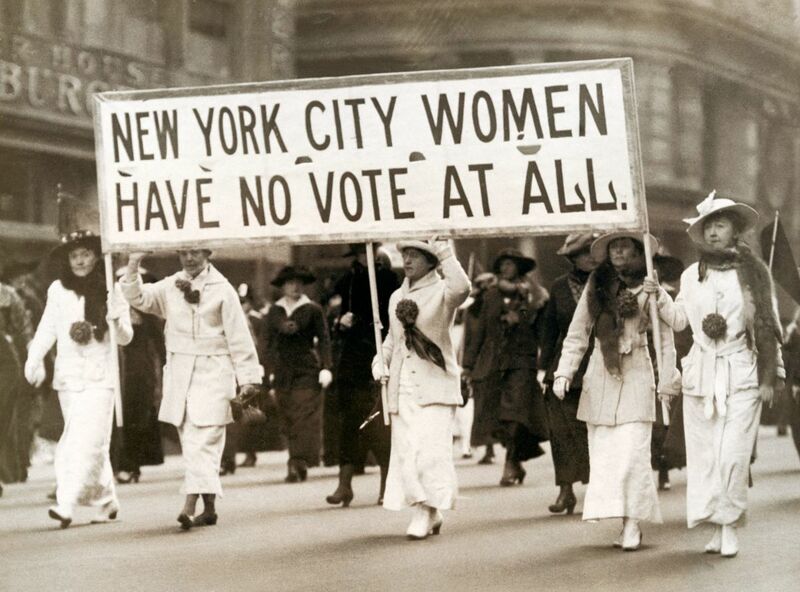 Then...organize, mobilize, and get out the vote. Become involved. 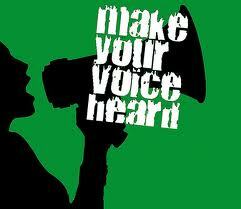 When not voting, let your voice....no...make your voice be heard. Call your representatives and let them know where you stand on the issues. Remember the words of Red Skeletons teacher. It is "from the people to the leaders" not "from the leaders to the people." It is time to let our elected officials be reminded of this, from the president on down. Stand up! Be heard! It is the fear of standing up that has brought us to where we are today. Cast your fears aside. Don't allow "OUR" country to be hijacked any longer and brought closer to the brink of ruin. Wouldn't that be a pity? 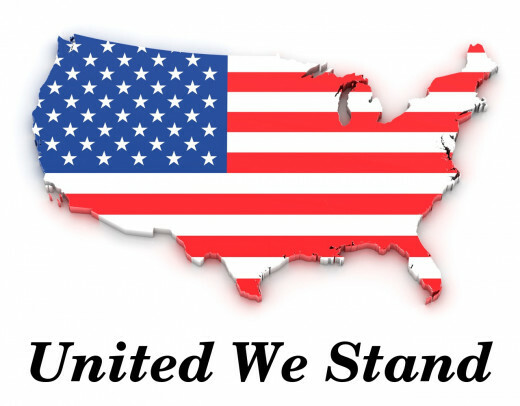 United we stand!!! Voting up and others ~ Sharing too!